Bushwick, get ready—this news is sure to make us wish warmer weather would get here even sooner! At yesterday’s hearing, The New York State Liquor Authority (SLA) officially granted a liquor license for Cityfox’s Brooklyn Mirage, which has finally cemented the promoter’s plans to reopen the huge indoor/outdoor venue as a permanent fixture of the East Williamsburg nightlife scene. “For the last many months, our team has worked hard to meet requirements and requests of all agencies and local officials while demonstrating our commitment to safety and the community. We’ll continue the same until doors open, and always afterwards,” Cityfox’s marketing director Simar Singh recently expressed to Thump. The EDM oasis is not only known for its massive outdoor pop-up space but boosts indoor halls as well, which will hold multicultural events and corporate gigs year-round once the space reopens. This is a hard-fought victory for Avant Gardner (the complex’s official name). It was previously shut down multiple times for safety violations last summer, and more recently this month, it had its liquor license application unanimously voted against by the Greenpoint and Williamsburg Community Board 1. All the while, this past year Cityfox founders have been determined to fight for their 6,000 person venue as doors remained close. 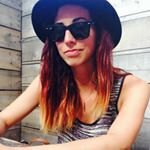 This past February at a Community Board 1 meeting, co-founder Billy Bildstein presented proposals to generate the venue’s labor income by $7.2 million and to create a “neighborhood beautification plan,” which is what it sounds like—a complete makeover with 15,000 live plants and street murals. There are also talks of a restaurant opening on premise, serving tacos, pizza and German street food. These motions have already gained support from 24 local politicians and neighborhood organizations. 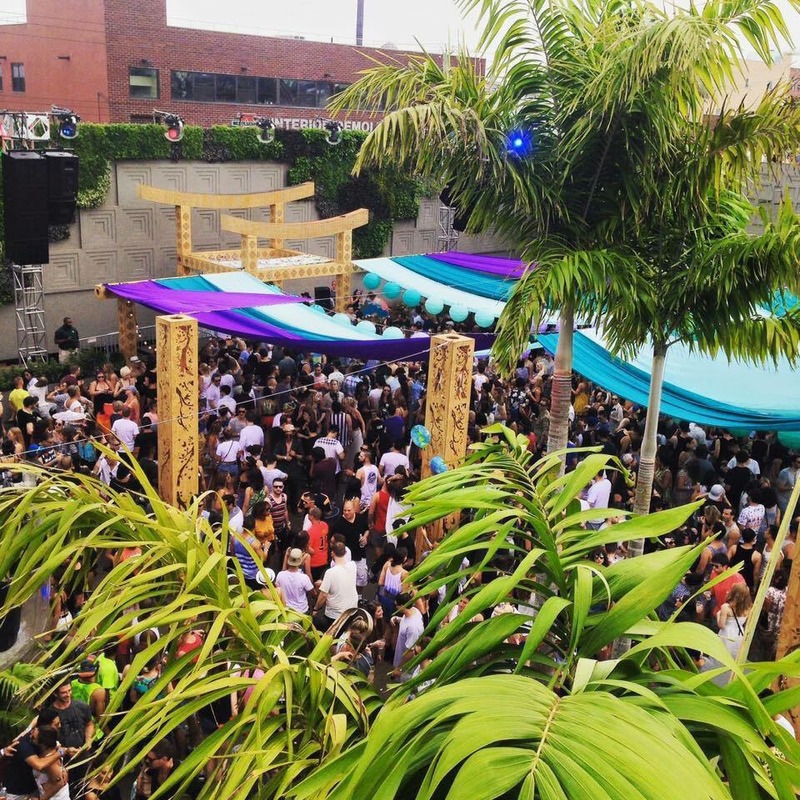 Get ready for Brooklyn Mirage to have a permanent home in our community!